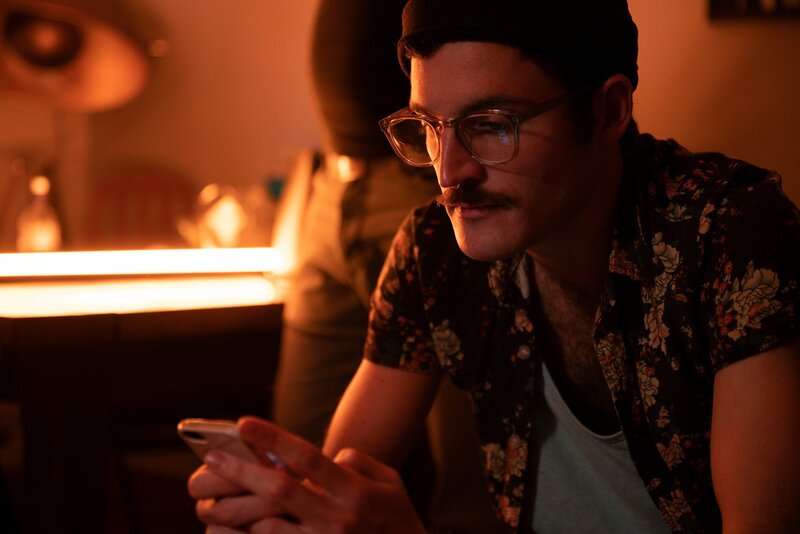 A new docudrama explores gay culture and hook-ups from the 1970s to present day. Have We Met Before? 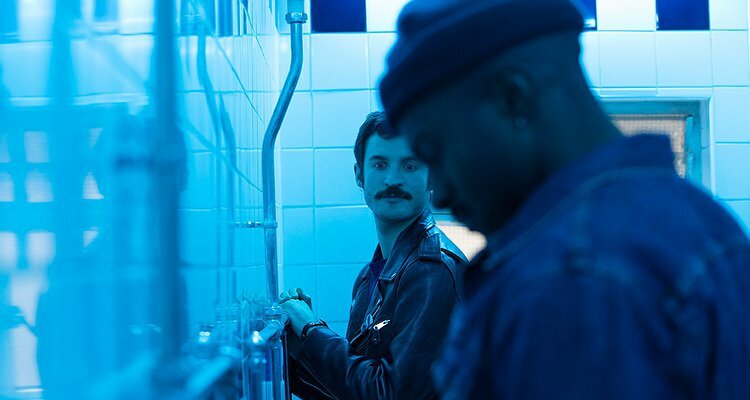 – which is available on BBC iPlayerand BFI player now – follows two gay men living in London played by Pierre Emo (Knife + Heart) and Stanton Plummer Cambridge (The Durrells) who are ‘eternal lovers’ who hook-up through consecutive decades. Starting in the 1970s, the docudrama features interviews from gay men aged between 19 to 73 whose interviews form the narrative and helps explore how gay culture and society has transformed over the past 50 years. Written and directed by Oliver Mason and produced by Syd Heather, the film premiered at the BFI Southbank on March 12 and was broadcasted on BBC Four on March 17.